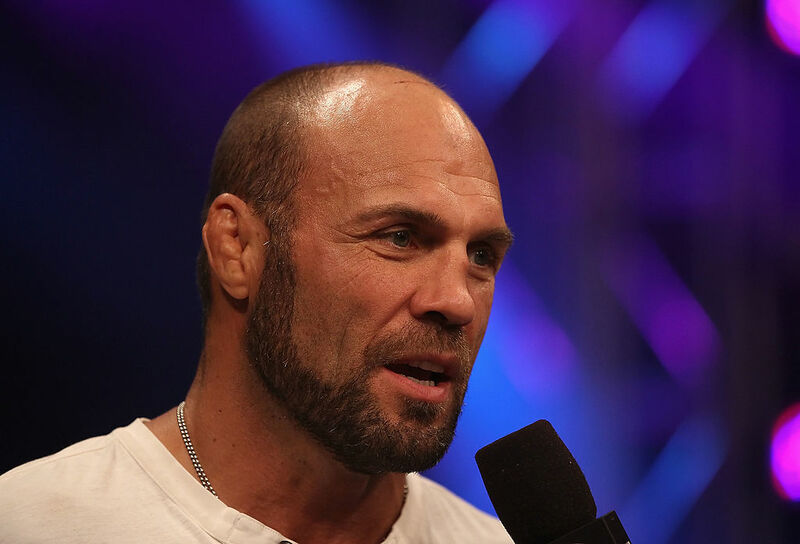 Mixed-martial arts legend Randy Couture is one of the many people who have clashed with UFC president Dana White over the years, and he thinks White shouldn’t still be involved with the company. Couture was quite frank with his comments this week about how he doesn’t think White is good for the promotion or the sport. Couture goes on to say he hasn’t been to a UFC fight in four years, and that he empathizes with Conor McGregor’s complaints about the UFC’s desire to control its fighters. Hill asked if it was a smart move for the UFC’s new owners (WME-IMG) to keep White around, and Couture said it wasn’t. However, he said he also understands why WME-IMG doesn’t want to do anything that might harm its golden goose. The Rich Eisen Show airs weekdays from noon to 3 p.m. Eastern on Audience, channel 239 on DirecTV and channel 1114 on AT&T U-verse.